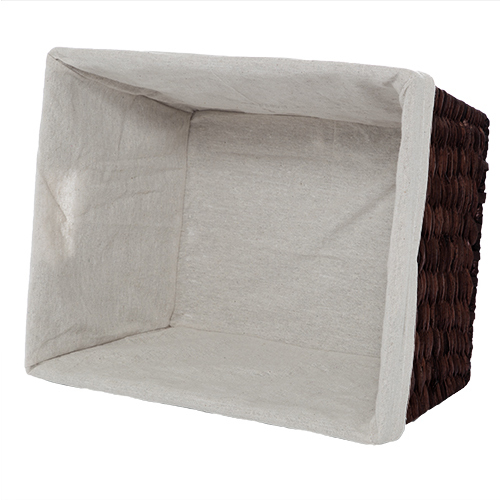 Audrey Light Brown Rush Storage Basket with Liner - Medium The Lucky Clover Trading Co.
Organize little ones' books, clothing or toys in this handwoven rectangular medium light brown rush storage basket with liner. 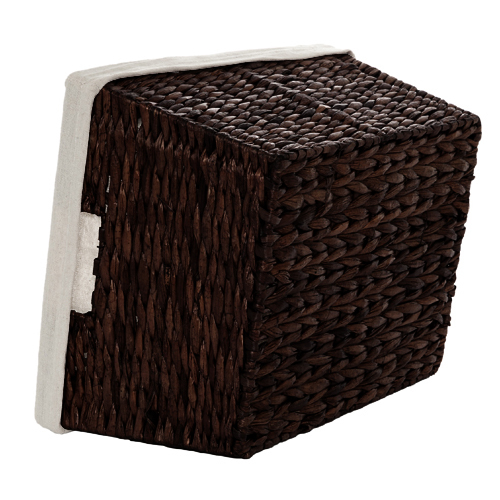 This basket is simple yet very classy, and the subtle light brown color adds another dimension to this already very attractive storage basket. 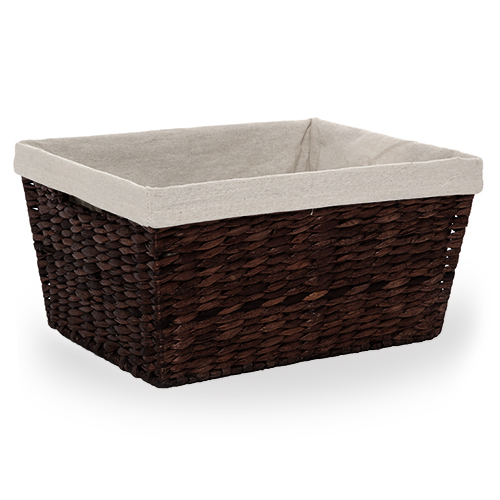 Store towels and place in the bathroom as another storage suggestion. The product was great just what I was looking for. 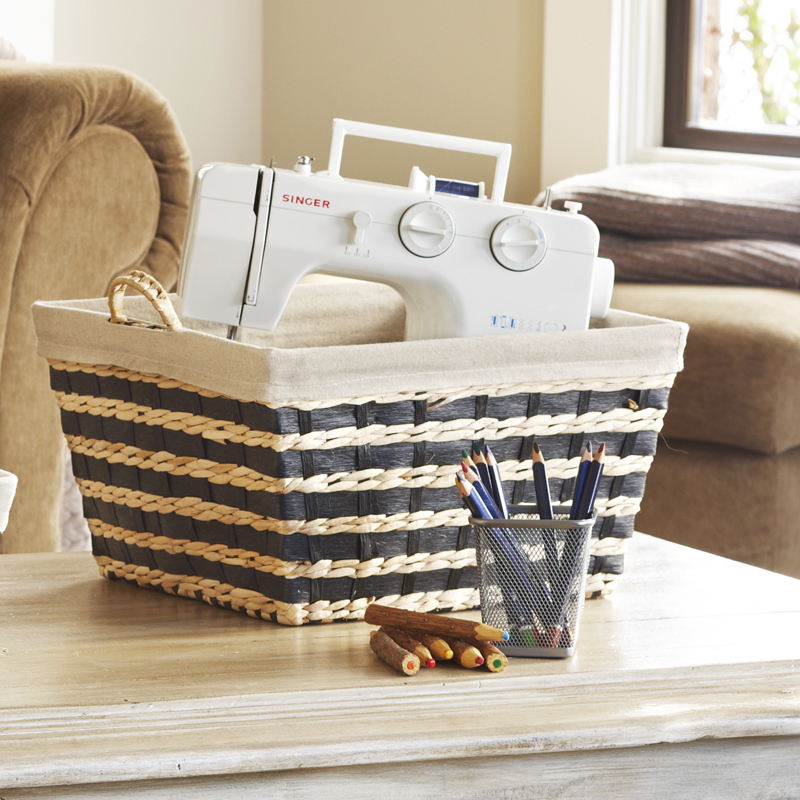 Baskets are sturdy and look good.